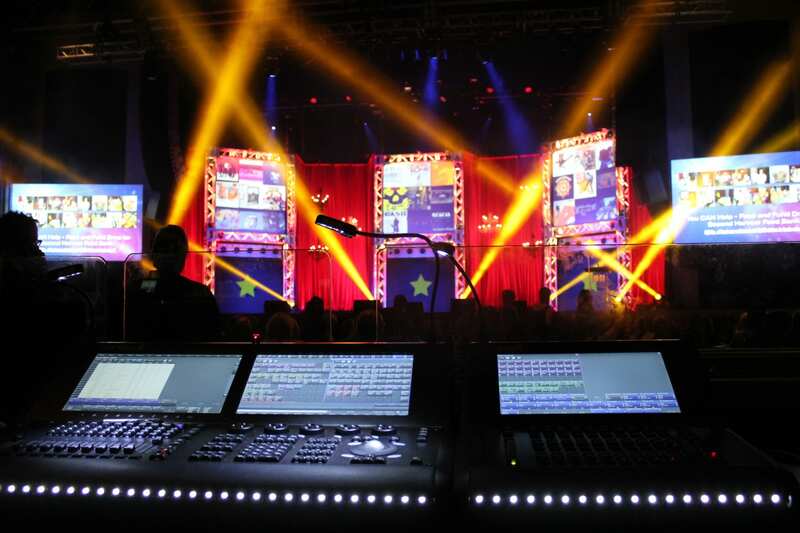 A live event lighting designer is in charge of creating and managing all aspects of lighting for a production. They work with the artistic and production staff to bring the producers plans and vision to reality. Shoflo's Definition: Head honchos of the lighting department on show site. They may design what the show will look like, how many lights should be above the stage, etc. The LD will be in the front of house with a lighting console, where they program and perform the show.